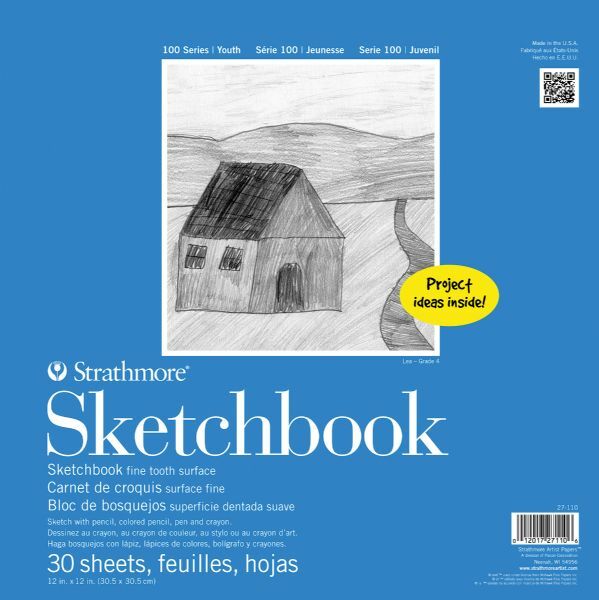 A spiral bound book for drawing with colored pencil pen or crayon. * Wire bound 12" x 12" 30-sheet sketchbook. 12" x 12" x 0.38"